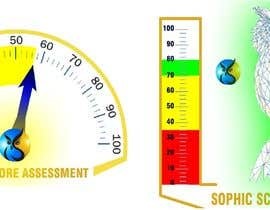 We are in need of an animated graphic that is .mov compatible that is a depiction of the sophic score assessment we provide to our clients. 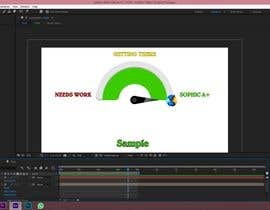 This will be used within a video product. 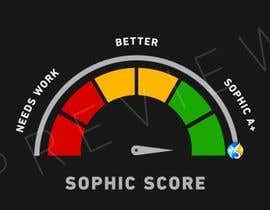 We need a design that depicts something that we call the Sophic Score, these words need to be included in the animation. 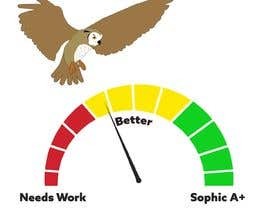 Our idea is that we have a scale or a meter that has an owl fly in, based on our logo design, that when the owl flys over the meter the rating goes from (needs work), red, to (better), yellow, to (Sophic A+) green. 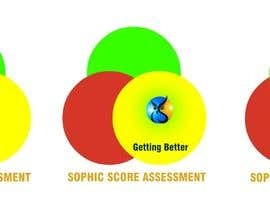 The point is to imply that when we enter a company they are having issues and are in the red zone, then after we help them improve them move to the yellow and then by the time we are finished and leave them they are in the best state, the green zone. 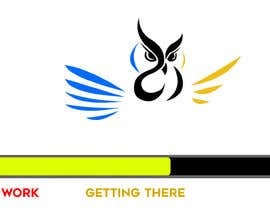 We would like the animation to depict this and the owl signifies our company as we move them through these stages. We will require that there be 5 seconds of padded time before the animation begins, this will need to be added to the front and back of the video file. 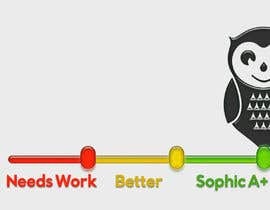 We will also need all original files and a jpeg version. [login to view URL] - please visit our websites to get a feel for what our company brand looks like and what we do. Lol I got $10 from this. Hi some of you had broken links and we cant judge your entries and we gave comments to everyone. WE will give you a few more days to correct the broken links etc before we make our decision. I can't open the website, please check it. There is a problem with your website link. I can't open it. Please only submit products that pertain to the requirements, sending a post stating you can do the the work is not acceptable. 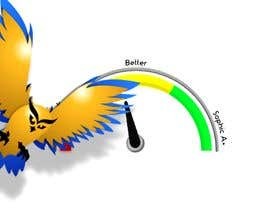 We have update4d the description, the product is an assessment not a widget.